This book brings to life the Bible story of Paul. 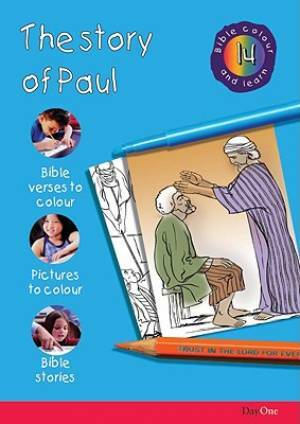 The Story of Paul by Karen Troman was published by Day One in March 2003 and is our 1199th best seller. The ISBN for The Story of Paul is 9781903087466. Be the first to review The Story of Paul! Got a question? No problem! Just click here to ask us about The Story of Paul.